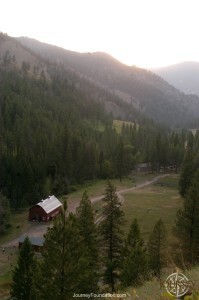 Camp WILD is a 10-day, carefully supervised wilderness leadership program set in the amazingly beautiful back drop of the Salmon River Valley in central Idaho. 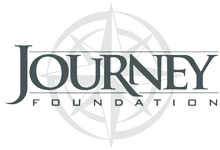 We teach life and leadership skills and provide service opportunities to help youth, ages 12-18, realize their potential, improve their self-confidence, add value to their communities, and make positive changes in their lives. Meet other high-caliber youth who have all been recommended as leaders in their own communities. Counselors (1:3 ratio) serve as mentors and positive role models facilitate positive leadership and character development. Youth are taught how to see the good in themselves and how to share that with others. 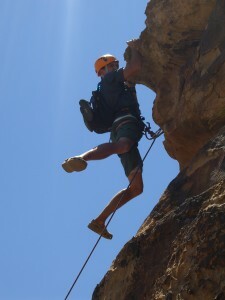 Camp WILD is designed to give both boys and girls an opportunity to develop their leadership qualities in a fun, supportive, wilderness environment. It targets youth whom an adult in their life would recommend as “one with great leadership potential” and each applicant is interviewed for admission. 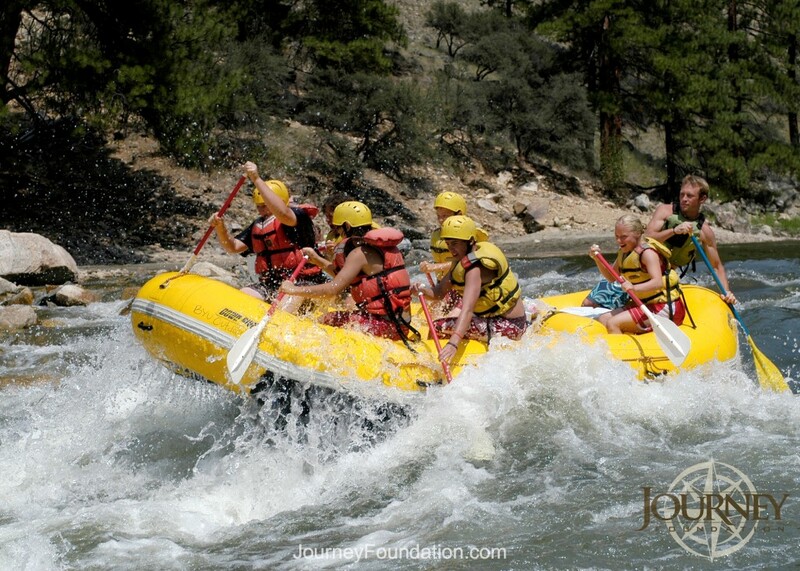 Journey Foundation transports youth from a central meeting point in Salt Lake City, Utah to the Salmon River Lodge near Shoup, Idaho and the Corn Creek launching area of the Salmon River.